All dogs should have great names, and names are really most authentic when they reflect the place from where the dog originally comes. Border Collies first came from the border country of Scotland and England, and a good name for a Border Collie should reflect that. If you are thinking about naming your Border Collie something Irish, you are not that far off. Scotland, from Scotia, actually means land of the Irish. 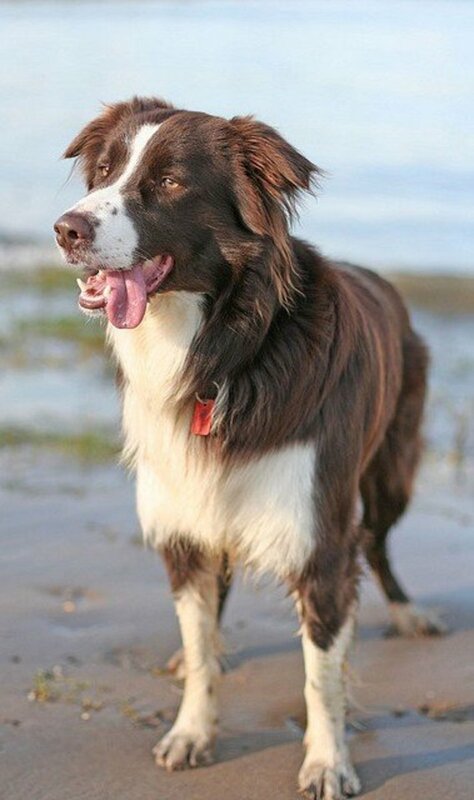 The people from Ireland settled that land long ago, when it was inhabited by Picts, so a Border Collie with an Irish name will fit in perfectly. How about words for "fast" and "rugged"? Don’t forget to choose a name that has one or two syllables. A lot of good Gaelic names with three or more syllables did not make this list.If you already know of another Scottish word that you like and it did not make this list, be sure to use that for a really special name. 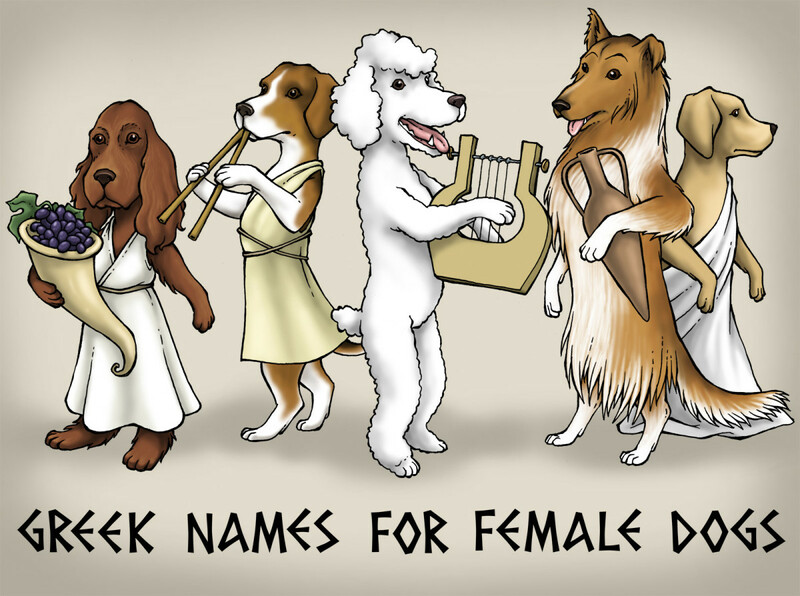 Just remember that dog names should only have two (or maybe even one) syllable. If you have one that you really like you should use it, of course, but be sure to find a good nickname for it. Do not use any name that sounds like a dog you already have. 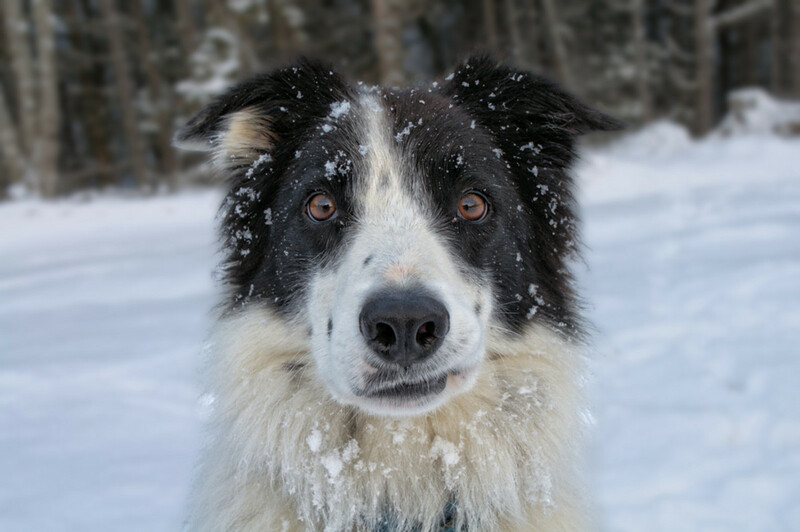 If you are lucky enough to have a new Border Collie and already have an older dog, using names that sound alike will confuse the old dog, and make training the new dog that much harder. 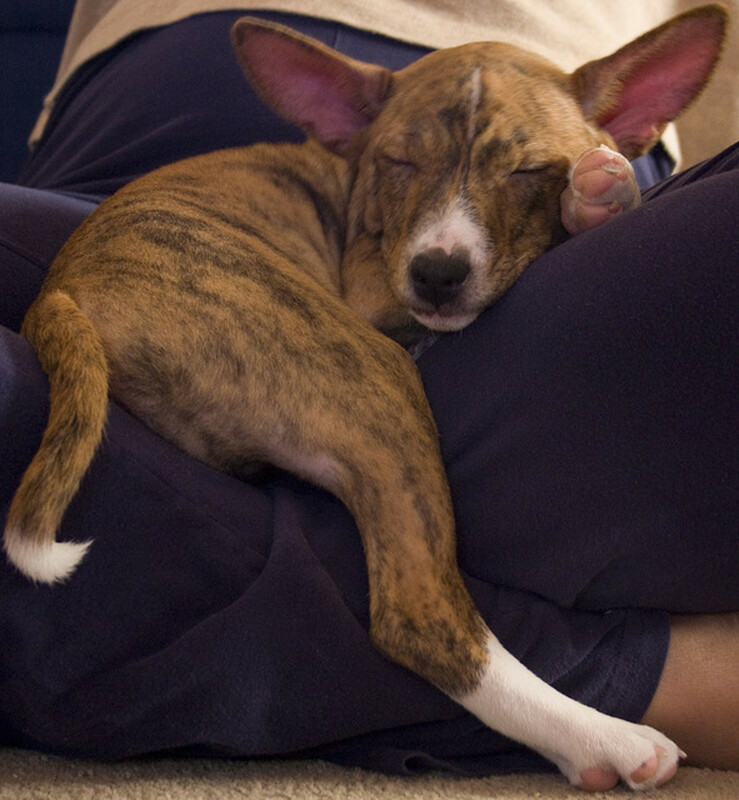 Don´t give your new dog a name that sounds like one of his training commands—“Grit” sounds too much like “sit”! If you give him a name that sounds like one of his basic commands, he is going to get confused and not perform when he should. None of the dog names I have suggested in this list sound like any commands. 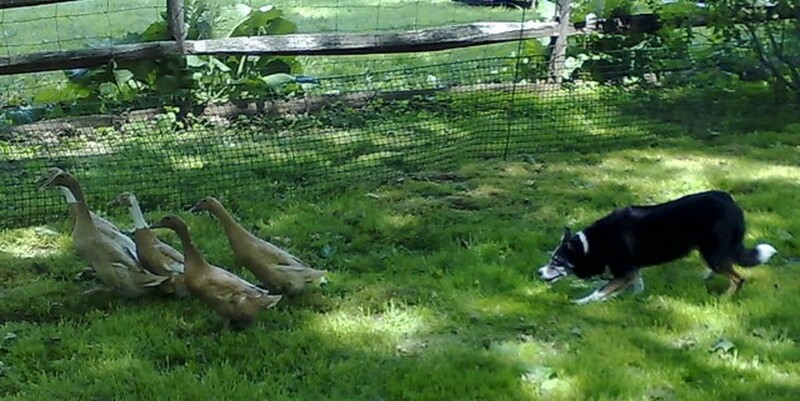 If you are going to train him for herding, you also should avoid words that sound like the herding commands. Give your dog a name that commands some respect and stay away from the dog names I would not use. 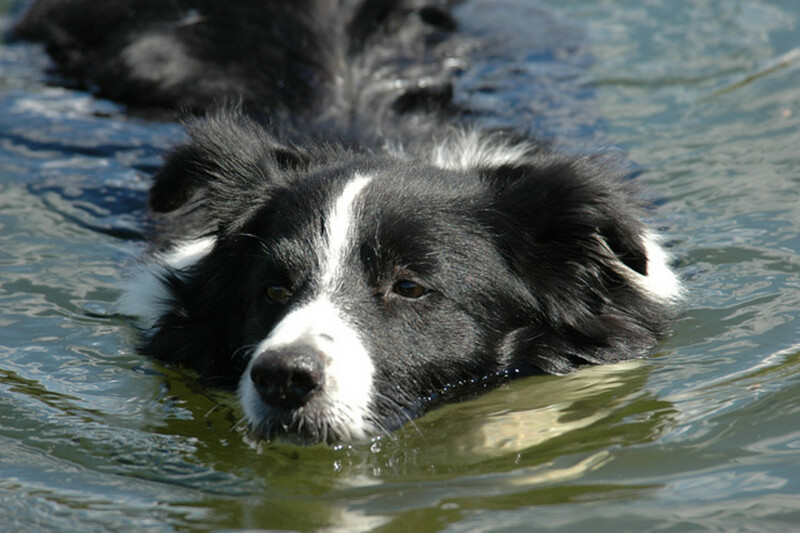 Lots of web sites for Border Collies will give you recommendations like Ace and Zeus. Don’t go there. Do not name your dog “Squirts” after an accident at the carpet. It may be funny at the moment but will get old real fast. Do not brand your new dog with one of the overused dog names. Your dog has a noble history, he is an individual, and the last thing he needs is to be just another Charlie or Jake. 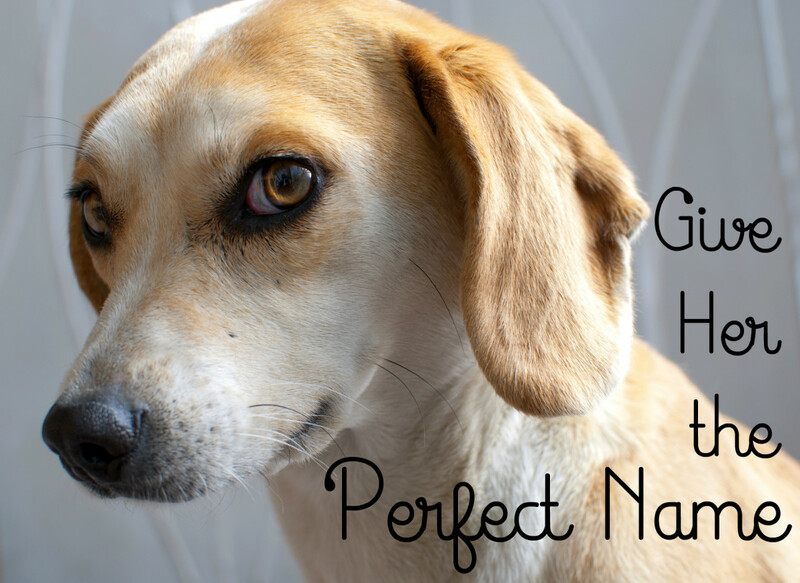 Every dog deserves a unique name! 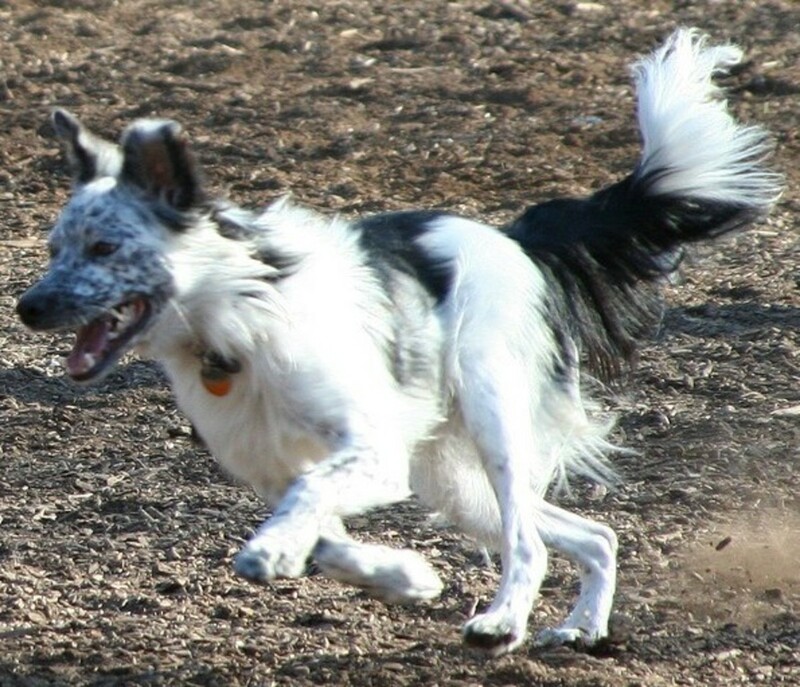 Could Kennedy be an appropriate name for a border collie? Since the word has three syllables, a dog will not respond well. That is unless you call him "Kendy." Would Stone be an appropriate name for a border collie? That is a good name. I prefer two syllable names since they are usually easier to call the dog during training, but a one syllable name often works just fine. Poor Taz! I was working on a hub about Hachiko and other faithful dogs this evening, and can only imagine what he is going through. Patricia McConnell tries to let her BCs sniff the animals when they die around the house, so that they have "closure". Obviously impossible to do with a human. I remember your Forum post back in Feb. or March, saying that you would be gone from HP for a while. Sorry to hear why! If I can help at all, just send me an email and I will do what I can. The "Angels" must have helped me find you! 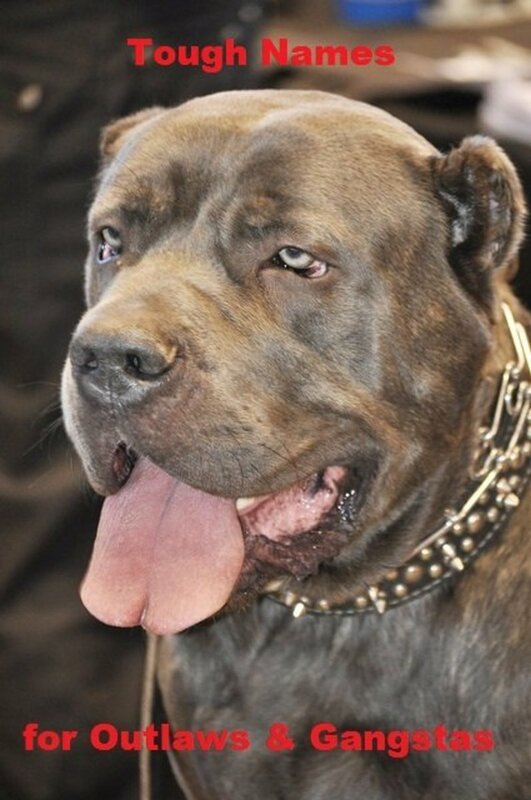 I'm "Mom" to a 4 year old male pedigree BC.....full name, "Tazmanian Devil"....(named by the breeder, prior to my adopting him) He's called "Taz"....and only I call him "Taz Man." I love him to pieces....but we have "new" problems, that have caused me to actually consider finding my Taz a home, where he can roam and herd.....run and feel productive. The mere thought begins to break my heart, but I feel forced to follow through. My husband died, at home, in February.....massive, fatal coronary....and since then, Taz has developed several new, different and very serious behavior issues. I know it is directly connected to the tragedy of his Daddy dying, the chaos of the E'M'T's.....that he watched as they carried him away...and he never came back. I know the comment section is nowhere to explain it all. I need to ask you if I may write you somehow, and provide you with all the details.....It's very telling to me, that I found you just after thinking it's time I call my Vet, to ask him to help me place my baby where he may be happier. One of my favorite subjects! Great hub - Oh and I have an Angus sitting with me right now. 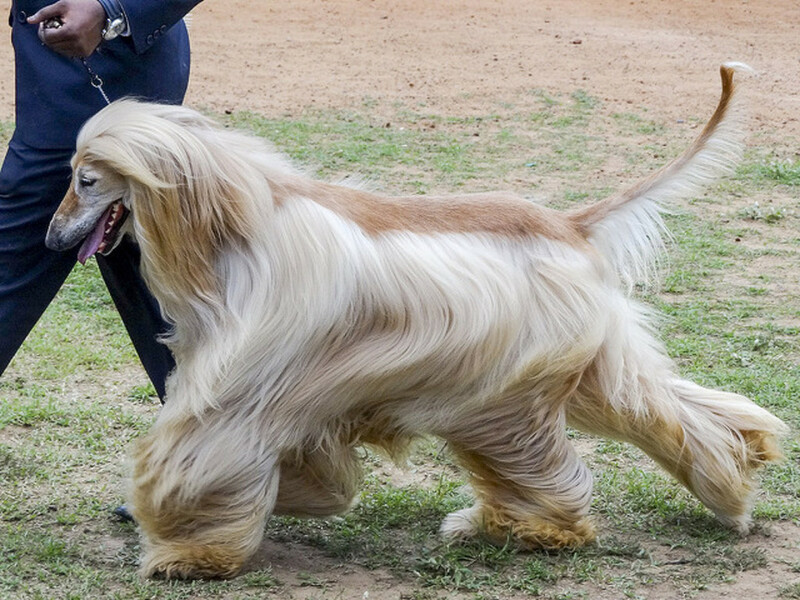 He is a darling dog - it must come from the name! Diana, that story about Tinker and the thundestorms sounds a lot like my dog. It is amazing how tiny they can get, and what spaces they will scrunch up in, when the thunder starts! JoanCA, thanks for taking the time leave a comment. It is nice to have those memories. 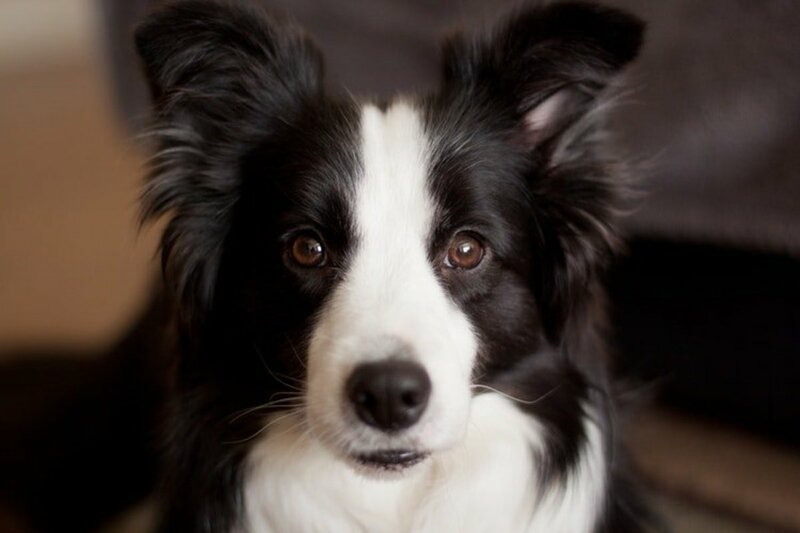 The Border Collie is one of my favorite breeds. 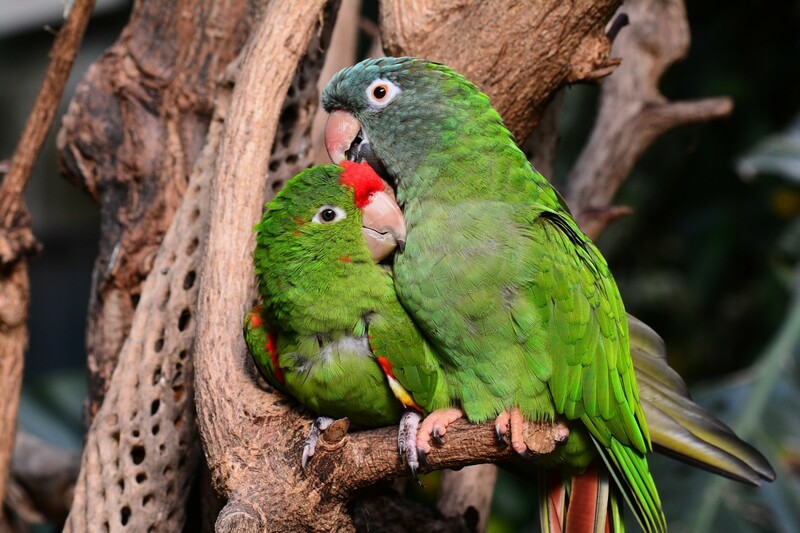 They are smart and well tempered. If I had a ranch, farm, cattle or sheep to keep them busy with plenty of room to roam I would certainly own one. But with limited space I have had mostly lap dogs. When I was a child my dad bought a dairy farm which came complete with a cow dog (Border Collie) named Tinker. This was in 1966. To this day Tinker has been my favorite dog. She grew old with us and so did some of her off springs. She seldom let a cow get out of line. The poor dear was scared to death of thunder storms and if one was coming we knew long in advance because Tinker would be under my dad's bed. I had a border collie when I was a child. She was such a sweet dog and also very intelligent compared to our other dogs. She sounds really great. My Pitbull does not even understand that concept; it would be nice to see her herded around-maybe she would learn something! My mother-in-law used to have a wonderful border collie named Wendy. She was a honey of a dog! She used to herd our two dogs when we would visit her. Ha! Voted up!